Alkaline pre-cleaner with high dissolving power against dirt caused by traffic. 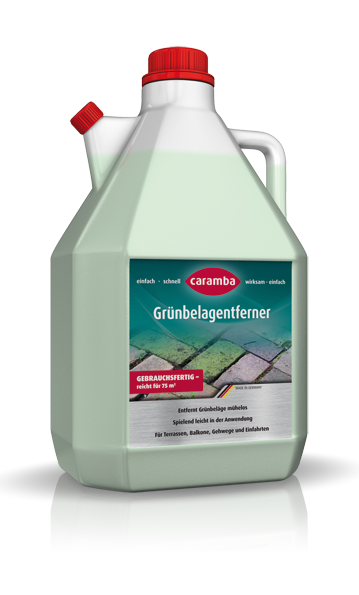 Removes thoroughly insect remains, fats, oils and traffic dirt of any kind. 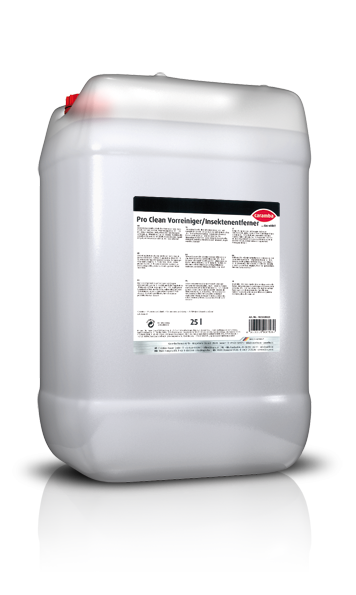 Can be used via the pre-spray arch or in high-pressure units. Pre-dilute the product 1:5 to 1:10 with water and spray the solution on the vehicle surface and glass panes or apply it using a sponge. After a short reaction time, wipe with plenty of water using a sponge. In a high-pressure unit: The product concentration in the washer jet should be 1% to 3%. 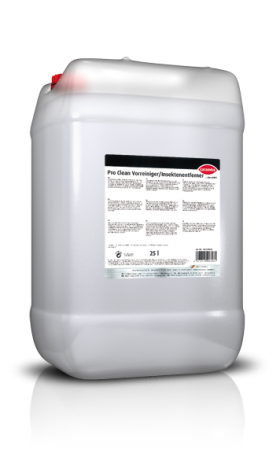 This product is ideal for the pre-treatment of vehicles before a wash cycle.